From Starbucks to Seattle, companies and cities alike are banning plastic straws. With the rise of third-party delivery services like Seamless and Uber Eats, takeout and delivery are driving restaurant sales. And that creates a big opportunity for food container manufacturers. 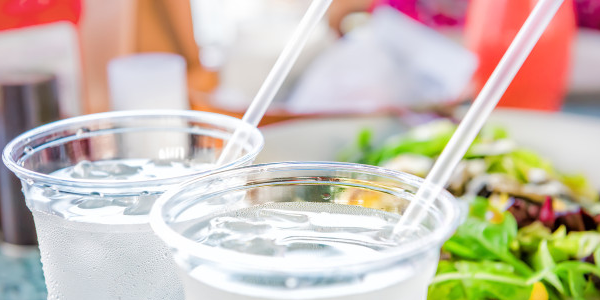 In 2017, manufacturers sold $25.3 billion worth of disposable packaging into the foodservice industry, according to industry research group Technomic. But here’s the problem: takeout containers create a lot of trash. Americans generated nearly 80 million tons of container and packaging waste in 2015, according to the EPA. Watch the video above to see how takeout took over America, and what the future holds for the sustainability of takeout containers.